CANCELLED THIS WEEK BECAUSE OF A SCHEDULING CONFLICT. There is a private event Tuesday night at George St. Ale House. 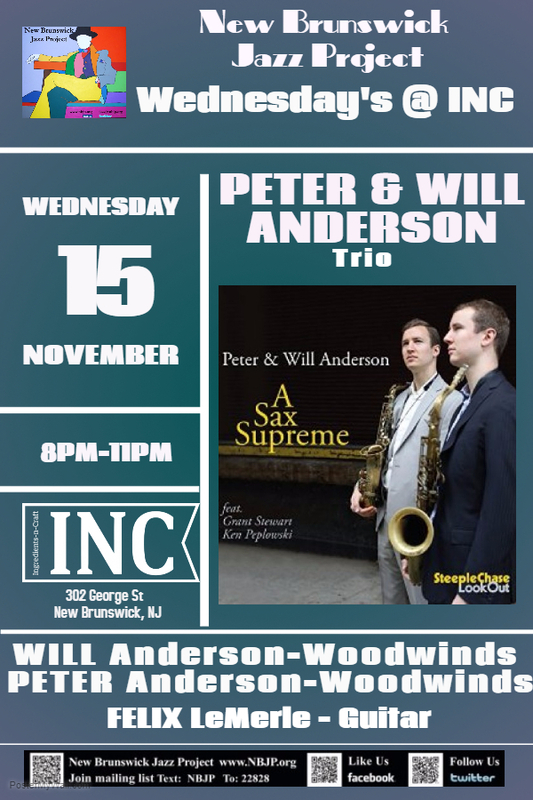 Peter and Will Anderson are one of the most extraordinary set of brothers performing music today. 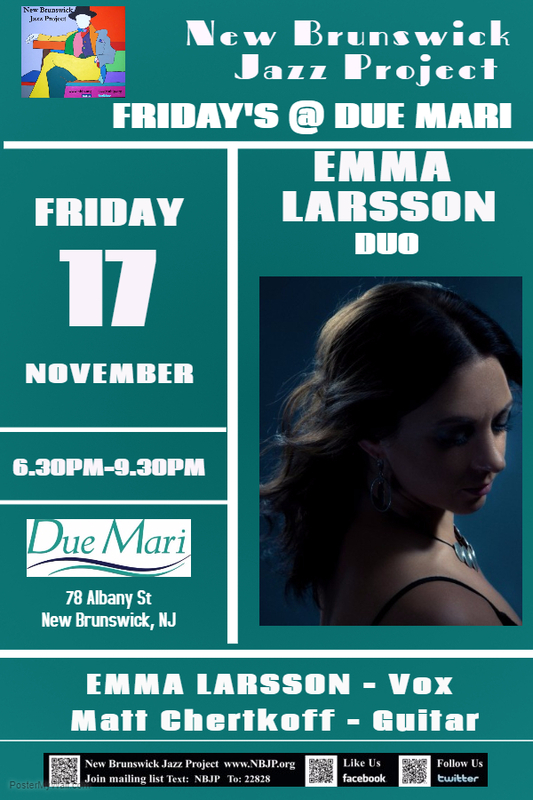 Known for their unique renditions of classic jazz songs & innovative original music. The Andersons have headlined at The Blue Note, JALC, The Kennedy Center, New Orleans Jazz Festival, Sarasota Florida Jazz Festival, Miami-Dade Cultural Arts Center, DC's Blues Alley, and Arizona Music Festival. This summer twins had a month long acclaimed Broadway show, Songbook Summit, the music of Porter, Arlen, Gershwin & Rodgers and they're heading back to Jazz at Lincoln Center for The Fabulous Dorsey Brother's show in December. SEE THEM NOW! 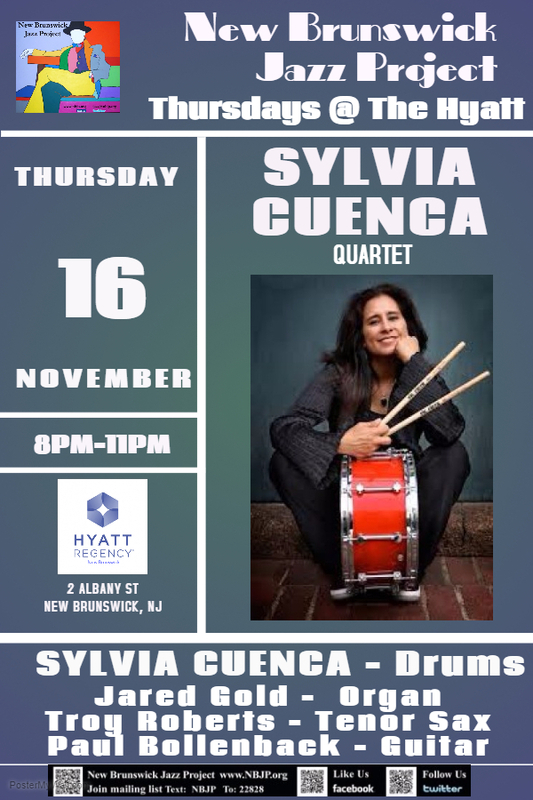 Thursday, as always Sylvia will have a group of STELLAR musicians performing with her! Be THERE! 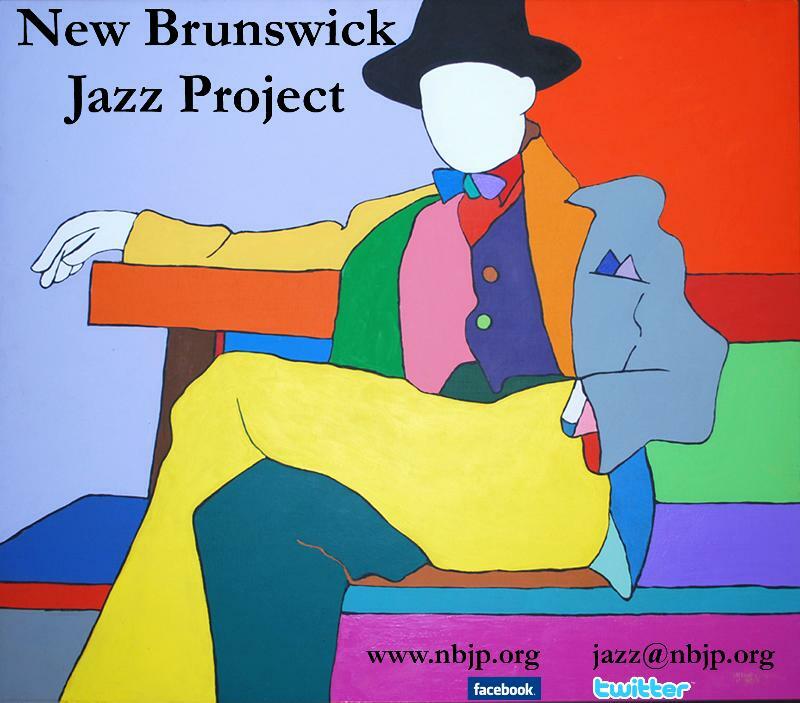 It was an invitation to sing with a local jazz trio that got Swedish born Larsson, hooked. While studying classical piano at the Janacek Conservatory in the Czech Republic, Emma sat in with the group on one of their gigs and never looked back.